A road map for your way in life. 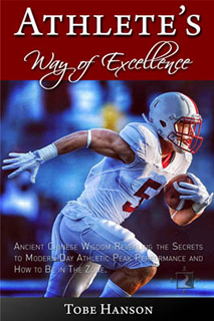 In my search for a better way to heal pain and improve performance, I discovered a way to explain forgotten secrets passed down from ancient Chinese acupuncture masters. It took me 30 years of research, over 100,000 patient visits and six years of writing to clarify 5,000–year-old Eastern wisdom in modern Western terms. 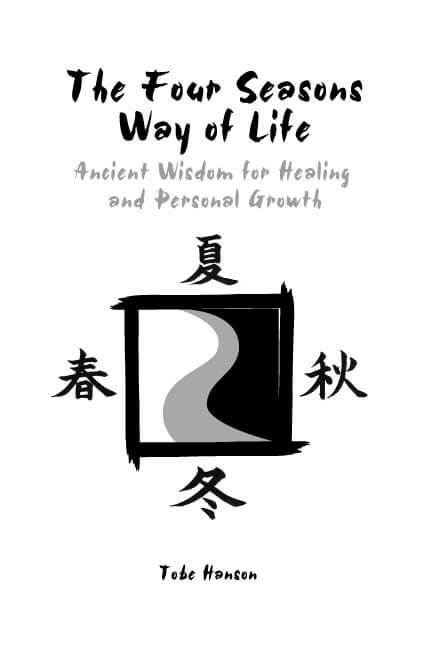 In my book, The Four Seasons Way of Life, ancient wisdom for healing and personal growth, those forgotten secrets are explained in an easy to understand metaphor. It is about timing and doing the right thing, at the right time, in harmony with our surroundings and circumstances. Our patterns of behavior explain the outcome of our life. Approximately 100 million Americans suffer from chronic pain. Many more are suffering from acute, intermittent or reoccurring pain. Most people suffer at some time from some degree of mental/emotional disease, anxiety or depression. Few experience peace of mind and fulfillment in life. We have all been conditioned to treat the symptoms; pain, disease anxiety, depression and unhappiness, with medication or drugs. No one stops to question the cause of their condition or what they could do to change their way of living. No one has pain, anxiety or depression for no reason. There is cause and effect, action and re-action, meaning and purpose with everything that happens in life. Discover forgotten secrets passed down from ancient Chinese acupuncture masters circa 2,500 B.C. This wisdom will help you understand the cause of pain and suffering in present-day life and take those philosophies one step further with practical applications for making positive life changes. Understanding and applying this ancient wisdom can help you to live with peace of mind (being) while performing with ease (doing). This book is aimed at the real issues and problems we face today; it is a powerful reminder that we can all heal, grow and better our lives – by conscious choice, not by random chance.